Sand County Service Company is "a world away" in the Midwest's top vacation area, the Wisconsin Dells. 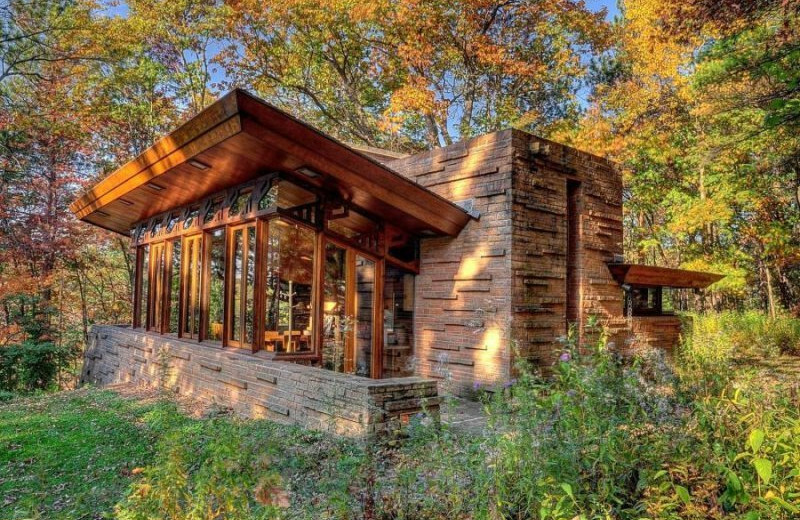 This is the ideal getaway for those travelers who love the Dells, but not the hotels. Sand County Service Company will make your stay relaxing and enjoyable with a dream rental just for you. 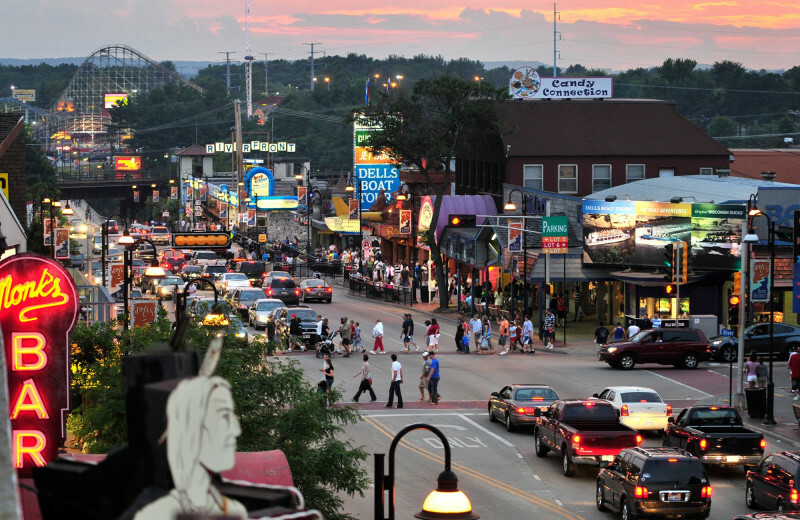 In the fantastic Dells, you're surrounded by golf courses, shopping, restaurants and the water parks galore. The fishing can't be beat in the Lake Delton area, but if that's not what you're looking for, there are plenty of other activities to try. Skiing and snowmobiling are great for thrill seekers in the winter time, or you can do some boating during the summer months. 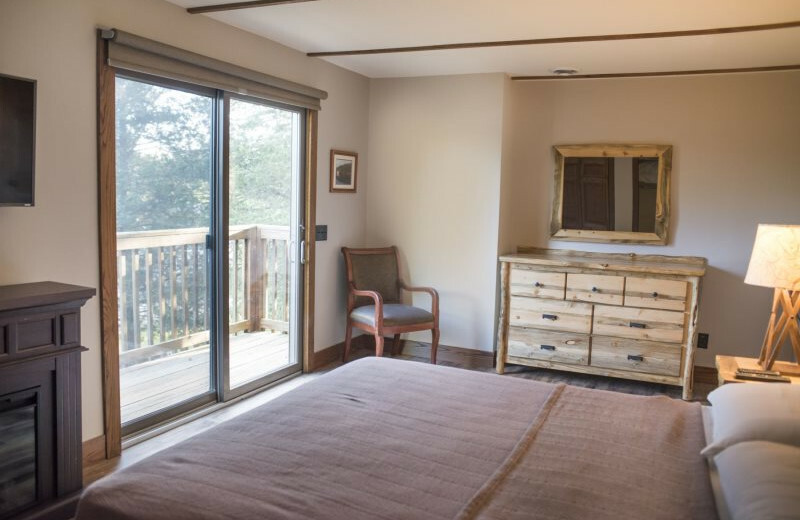 The best part about planning your trip with Sand County Service Company is the opportunity to customize your accommodations to fit your travel needs. 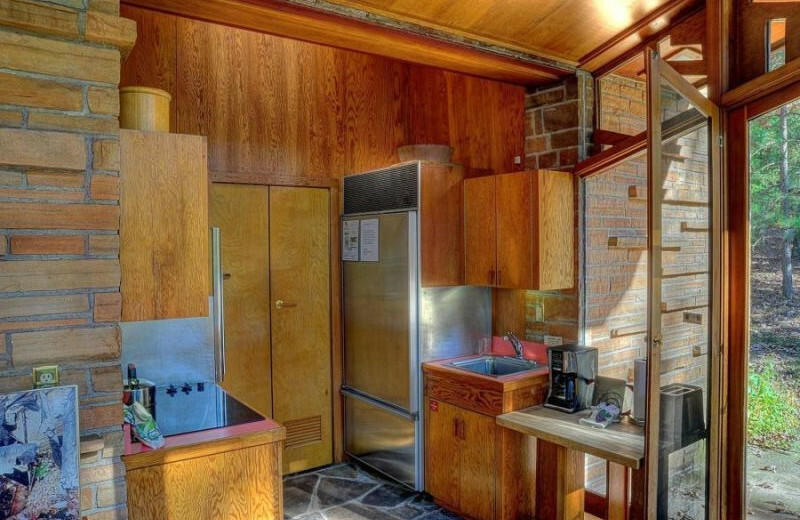 Everything from a cozy, one-bedroom condo to a lavish six-bedroom vacation home is available! When you come to Sand County Service Company in the Wisconsin Dells, you'll be right near Lake Delton! Enjoy lounging on the beach with a good book, getting out on the water in a fishing boat, or building a sandcastle. However you choose to enjoy the area is up to you. Book your next beach vacation today! Let Sand County Service Company orchestrate the perfect Wisconsin Dells vacation for you and your family! With so many different accommodation options, you're sure to find the rental that suit your needs. 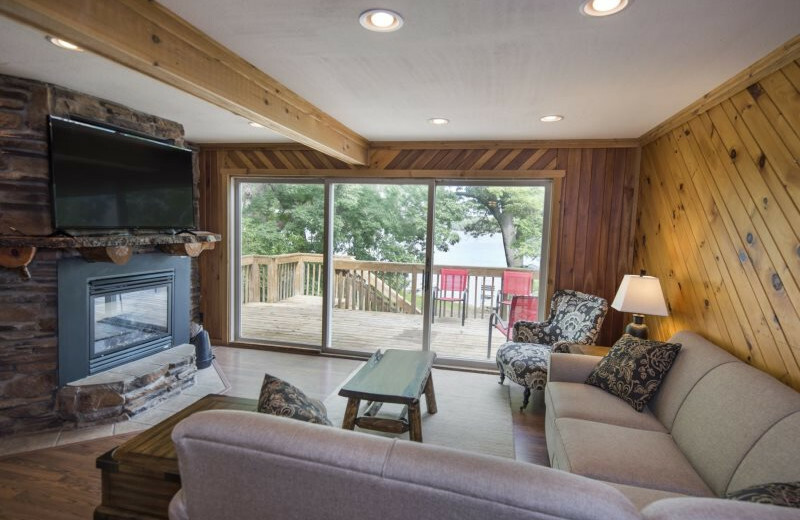 Enjoy spacious condominiums with full kitchens and views of Crandall Bay, or stay in a cozy cottage on Lake Delton. The prime locations make it easy to head out and enjoy the many attractions and activities in the area. 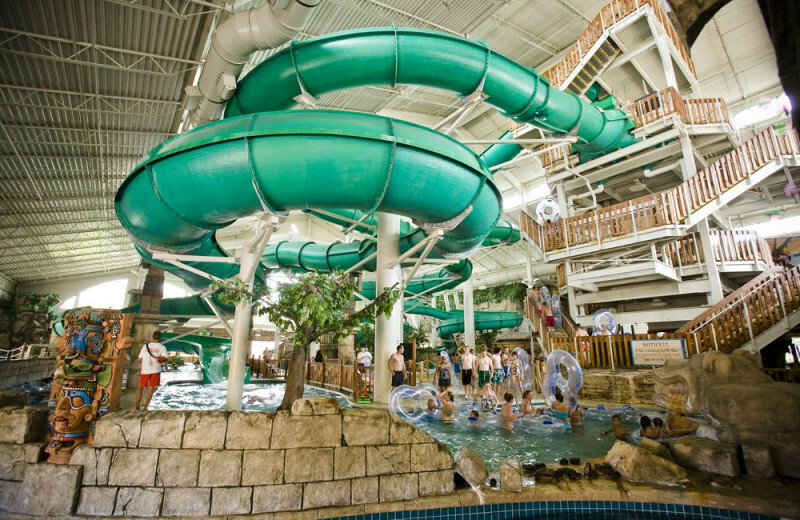 The kids will have a blast at the Wisconsin Dells water parks! During your next trip to the Wisconsin Dells, be sure to check out one of the nearby golf courses like Wild Rock Golf Club or Trappers Turn Golf Club. You can also test your game on one of the many mini-golf courses the area has to offer. 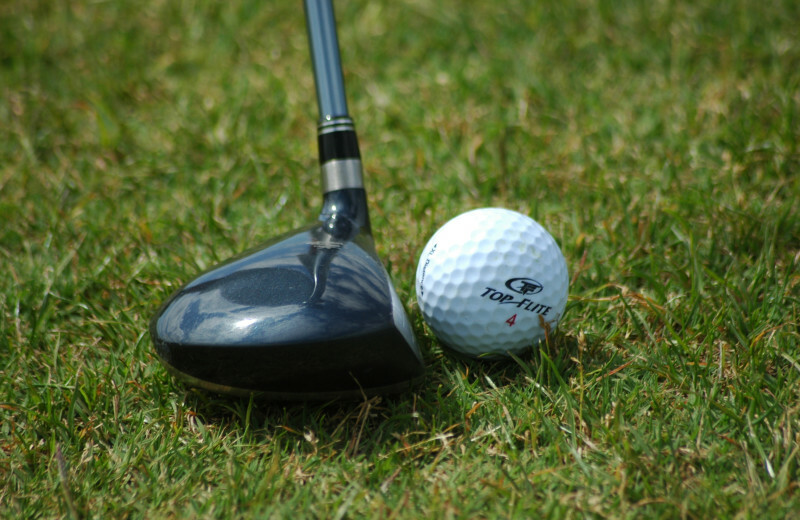 Sand County Service Company is the perfect destination for golfers of all skill levels. Don't forget your clubs during your next trip to Wisconsin! 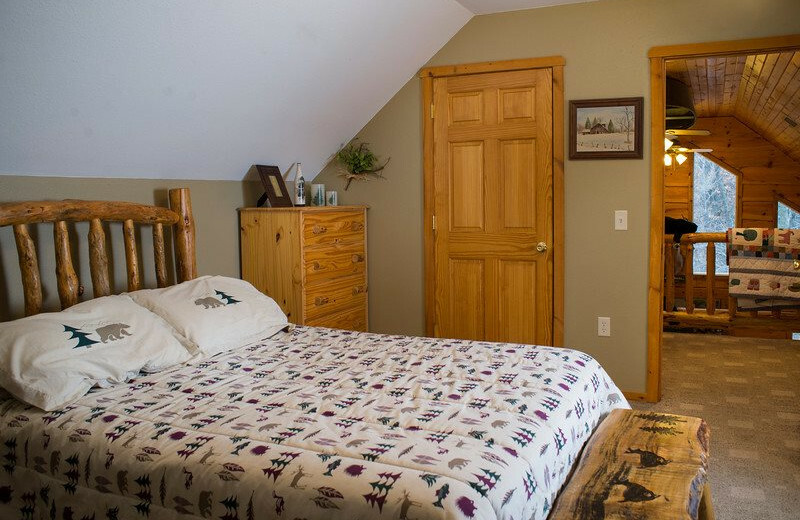 With a wide variety of accommodations available, there is sure to be something to fit your entire extended family! 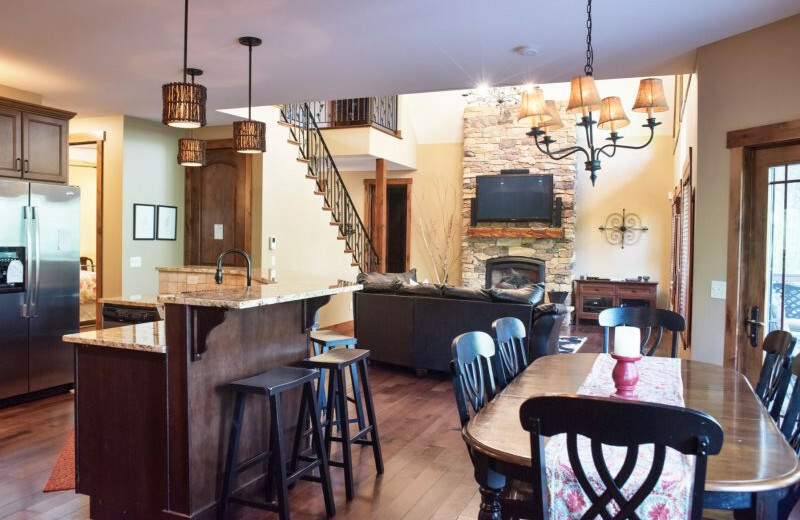 Spacious vacation homes and condominiums offer all the comforts of home including full kitchens, multiple bedrooms, and beautiful lake views. 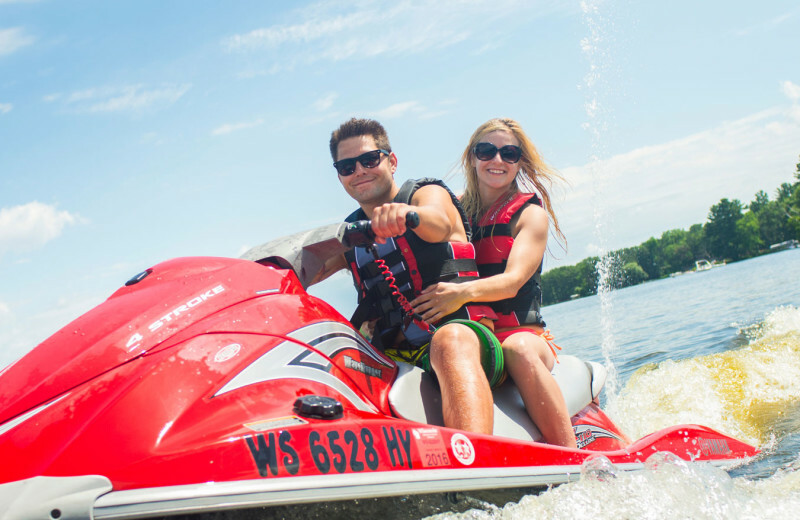 Spend your time exploring the waters on fishing or boating trips, or head into the Dells area to make a splash at the water parks. Gather in the exciting Wisconsin Dells for a family reunion you'll be talking about for years to come! Your Wisconsin Dells vacation awaits, with much more than the area's popular waterparks. 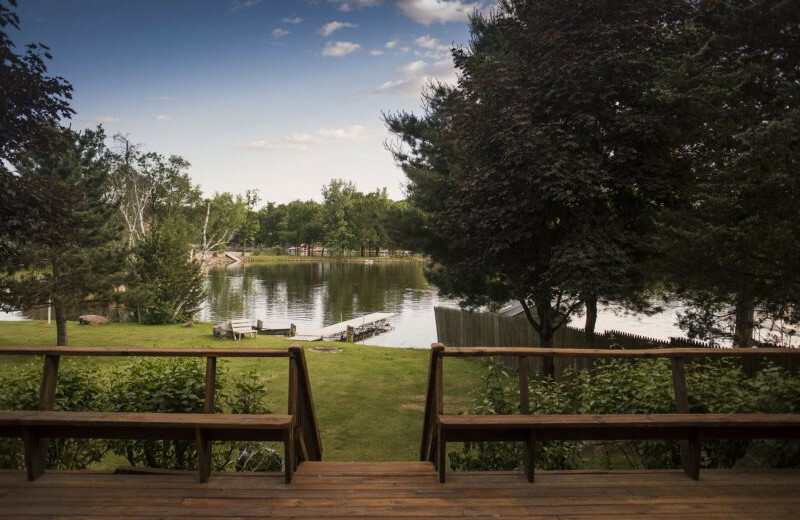 Sand County Service Company can help you find those cozy and quiet getaways away from the hustle-bustle. 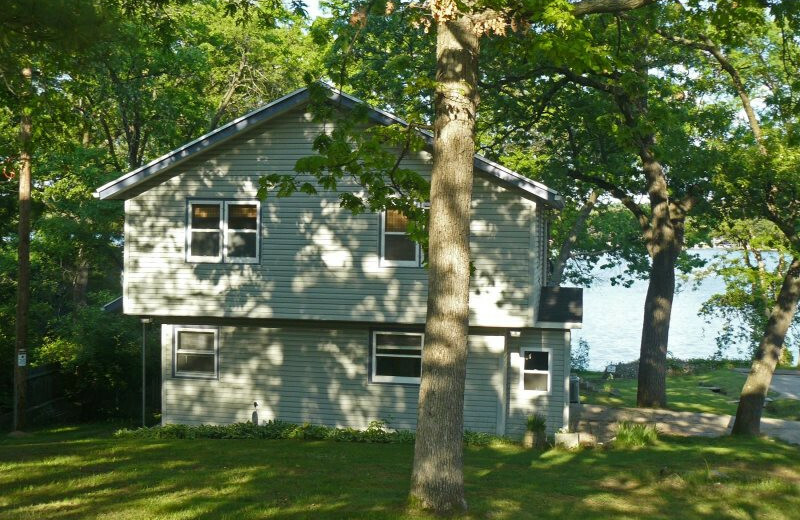 Choose a charming cottage on the shores of Lake Delton, or vacation in style in a spacious vacation home on Mirror Lake. 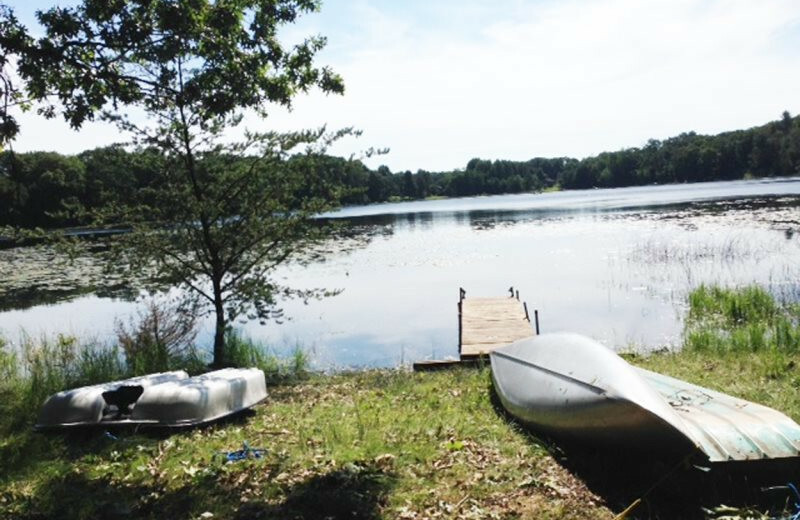 A short trip to Baraboo offers easy access to the 2,179-acre Mirror Lake State Park. Explore the nearby waters on a fishing, boating or canoeing trip and get closer to nature than ever before! The fishing in the Dells is great! 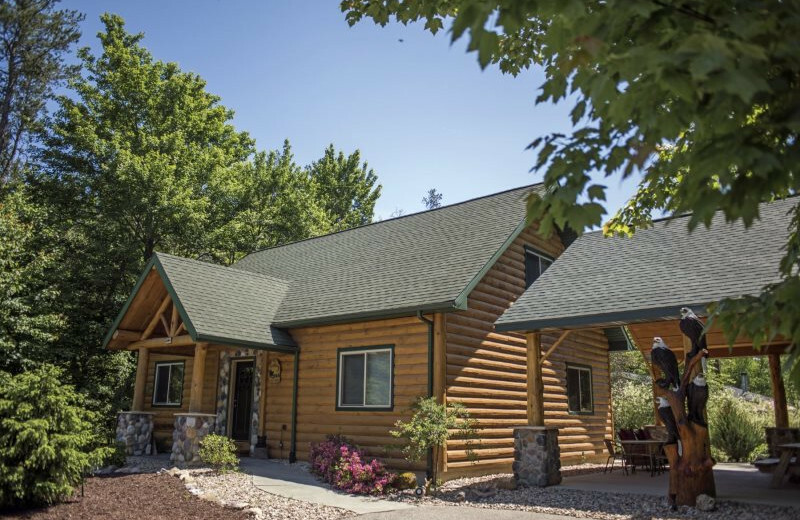 While staying at Sand Country Service Company, head to Lake Delton or Mirror Lake and cast your line! There are even accommodations right on these lakes, so you can wake up and head right out onto the lake, without any interruptions! Reel in your limit of panfish and smallmouth bass during your next Wisconsin Dells fishing trip! 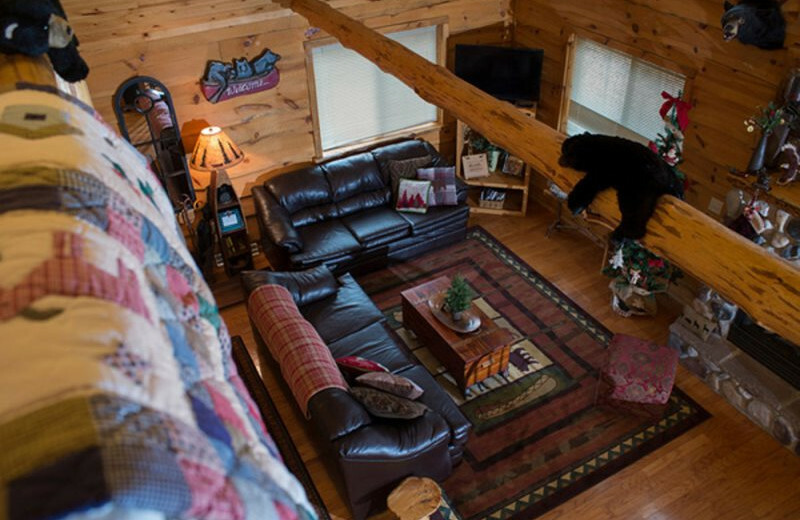 Find romance all over again with an enchanting stay in a cozy cottage or luxurious vacation home. 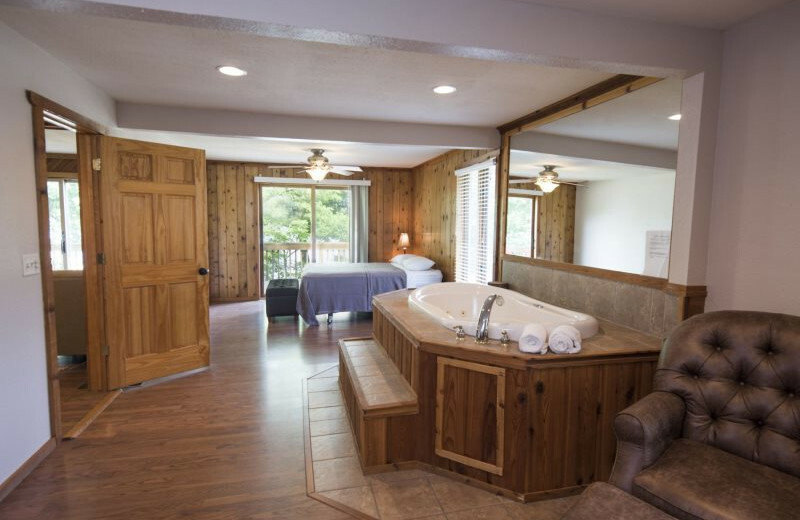 Sand County Service Company's wide range of accommodations lets you choose the perfect place to stay with your sweetheart. 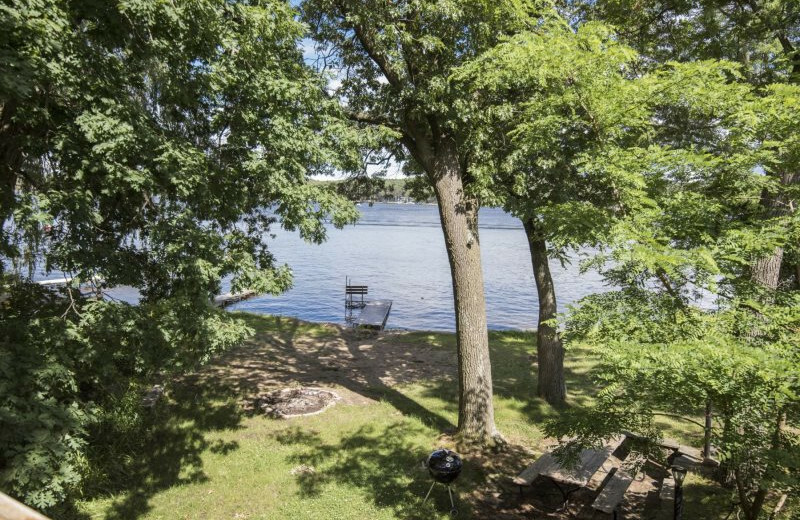 Take in the views of Lake Delton or Mirror Lake, explore the waters on a canoe trip, or unwind in your own hot tub! If you're looking for skiing and snowboarding opportunities during the winter months, Wisconsin Dells is the place for you! There are multiple places to go to hit the slopes, including Cascade Mountain and Ski Village! 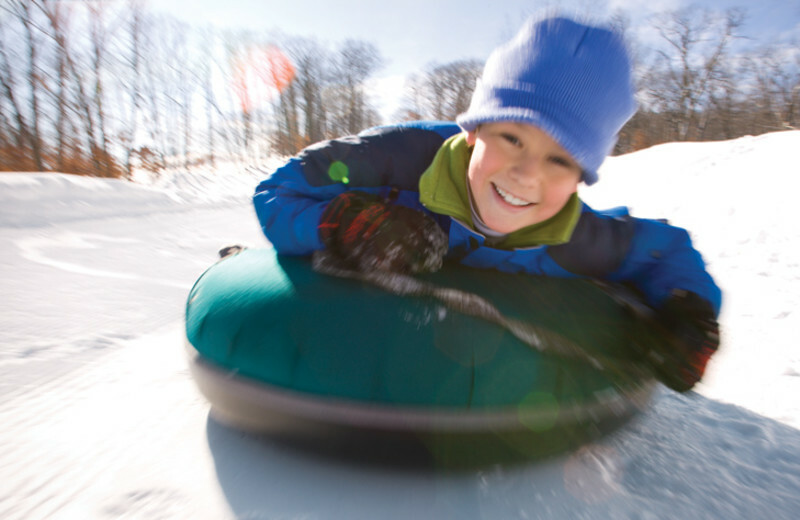 Pack up your snow gear and enjoy your Wisconsin winter vacation at Sand County Service Company. Sand County Service Company does offer some pet-friendly accommodations so you don't have to worry about leaving your furry-friend behind at home. Bring the whole family along for an unforgettable Wisconsin Dells vacation! 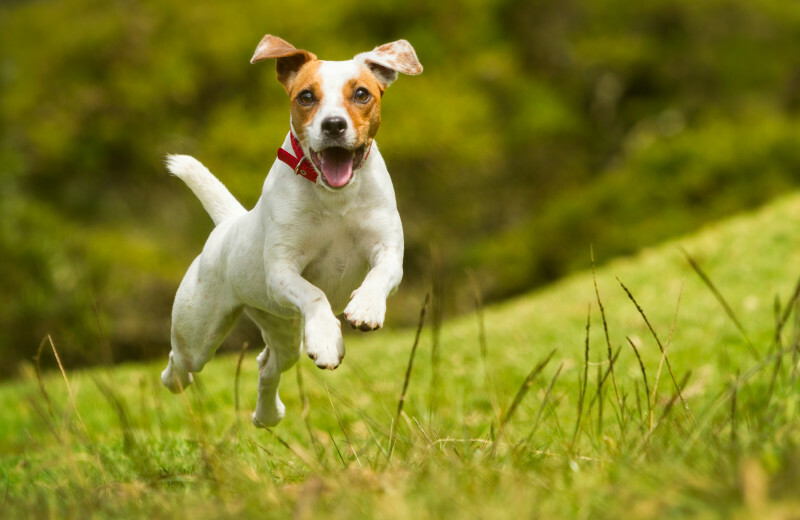 Contact Sand County for more information about their pet-friendly units! 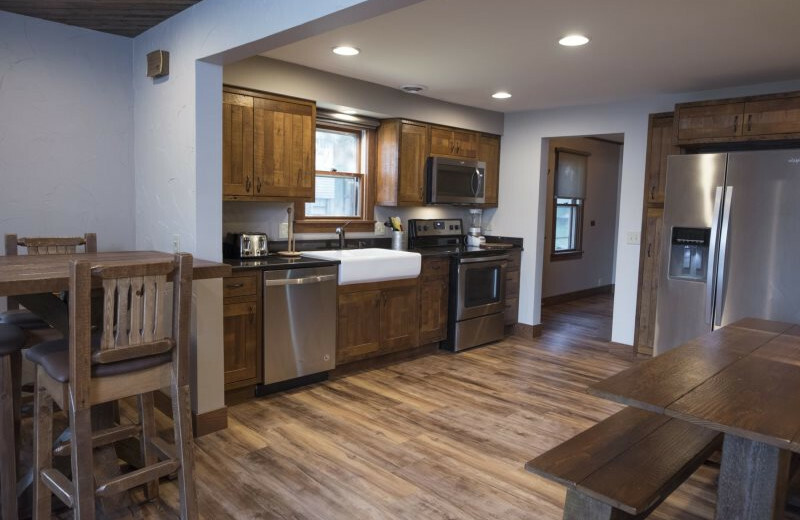 The Sand County Service Company accommodations have everything you could ever want in a vacation home, including a fully-equipped kitchen, perfect for cooking a delicious family meal. The nearby Wisconsin Dells area has everything you could ever want, including spas, luxurious restaurants, and of course the renowned water parks. The Wisconsin Dells is surrounded by water, including Mirror and Delton Lake, both of which you can stay on! 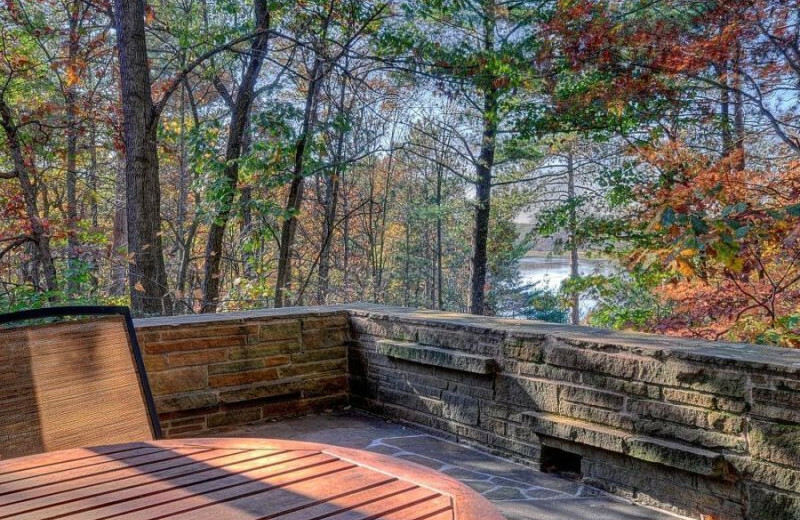 Enjoy waking up each morning to the sound of the lake. Spend your days in a canoe or just lounging on the shores. It's all here for you at Sand County Service Company. What better place to start your lives together than the Wisconsin Dells? 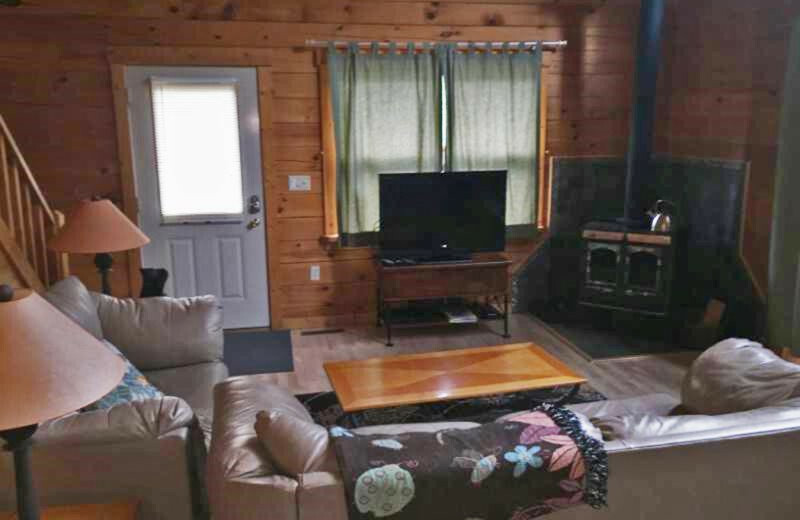 Rent a beautiful cottage of Mirror Lake and go canoeing together, or go into town and enjoy the waterparks, golfing and spa activities that are just waiting for you! Say "I Do" to Sand County Service Company. 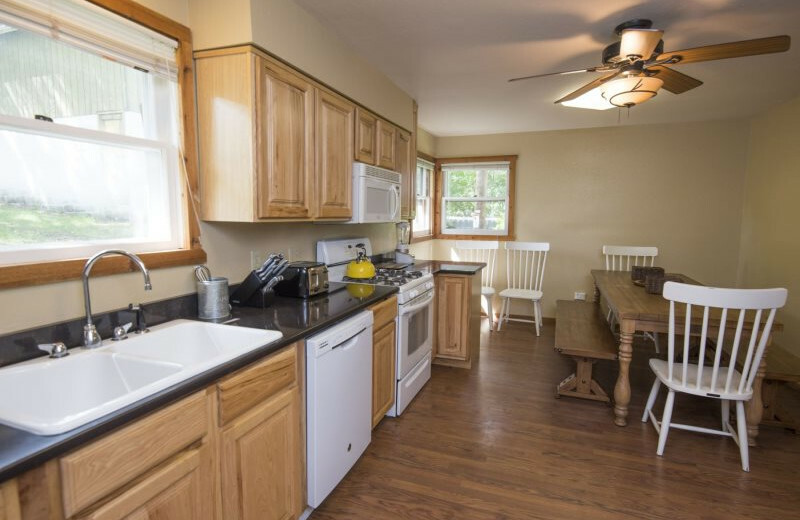 Sand County Service Company's cabins and cottages are all fully furnished with complete kitchens. 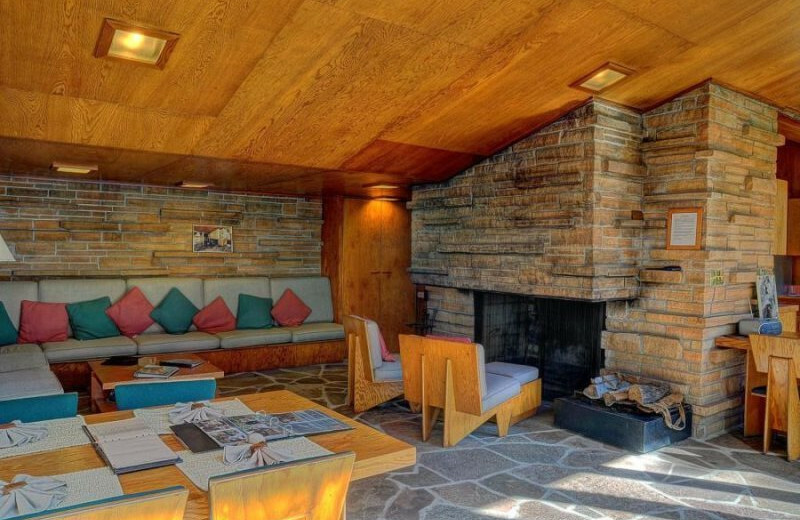 They also offer amenities such as cable television, decks with grills, and firepits. 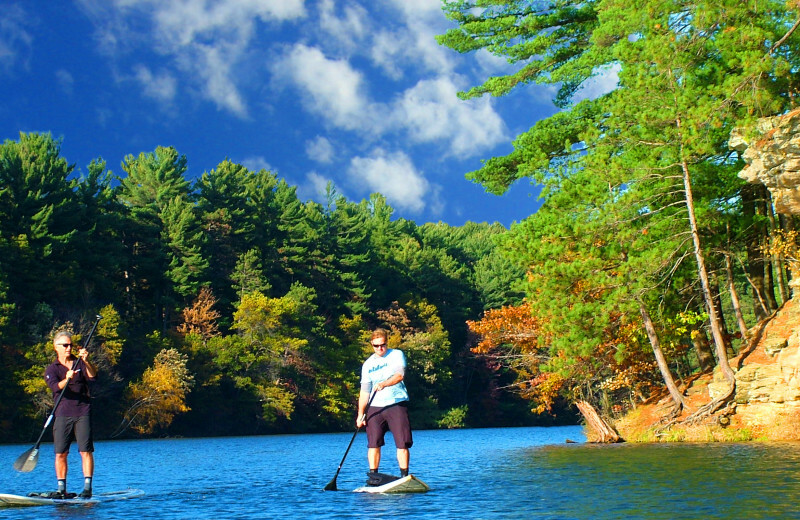 Some even offer access to a pier and rowboat on Lake Delton, Mirror Lake and more. Each property is cleaned and inspected before you arrive, so you're sure to start your vacation off right. 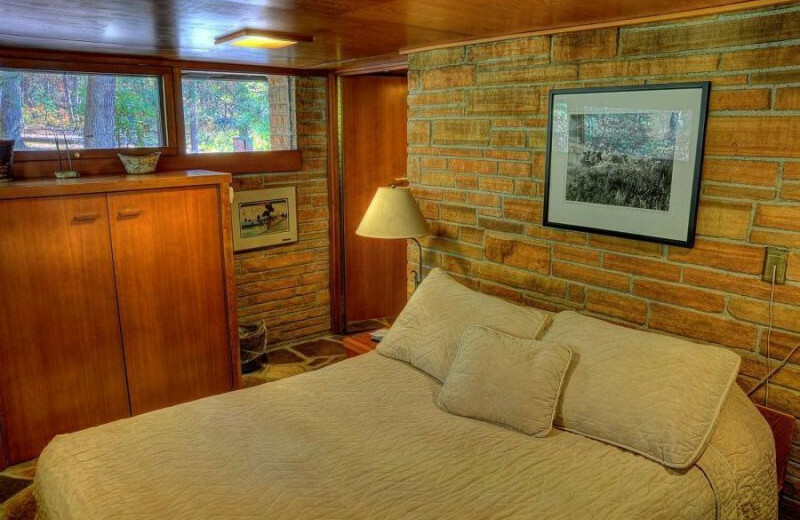 Sleep soundly on your Wisconsin vacation! Spend your next holiday at Wisconsin Dells. 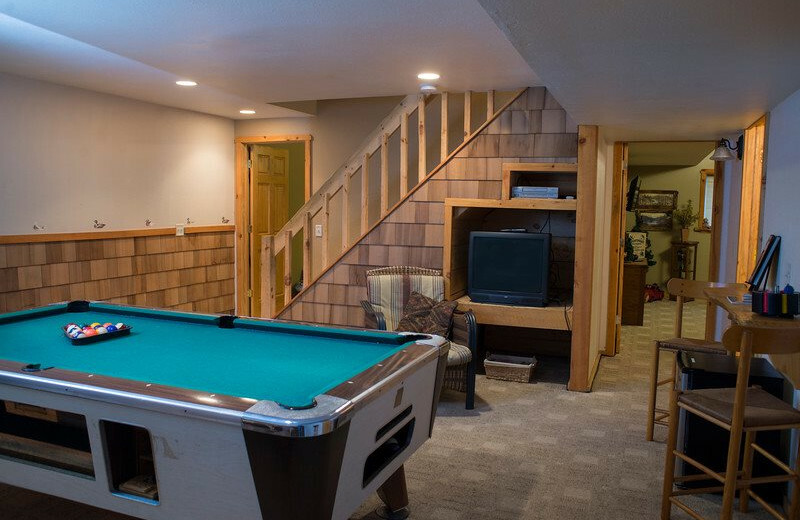 Sand County Service Company has numerous accommodations of different sizes and styles, so the whole family can enjoy a vacation in complete comfort. 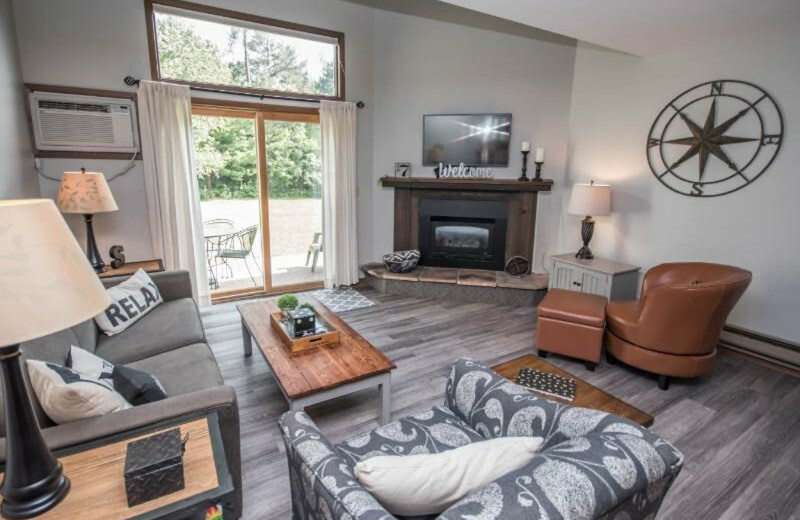 Unwind in your luxury vacation home, condo or cottage and enjoy beautiful area views and a close proximity to plenty of activities. Fishing, boating and swimming at the nearby lakes is a popular pastime, not to mention the many waterparks that Wisconsin Dells is known for! If you're traveling with your family or a large group, a vacation home or condominium from Sand County Service Company is just right for you. 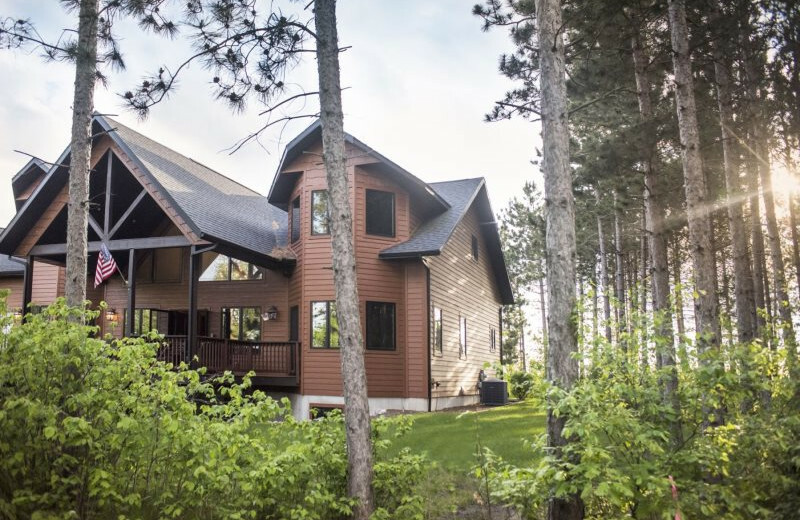 These Wisconsin Dells accommodations offer a truly luxurious and spacious home-away-from-home experience, with multiple bedrooms and baths, views of Mirror Lake, Crandell Bay and more, and modern amenities to make your stay as comfortable as possible. 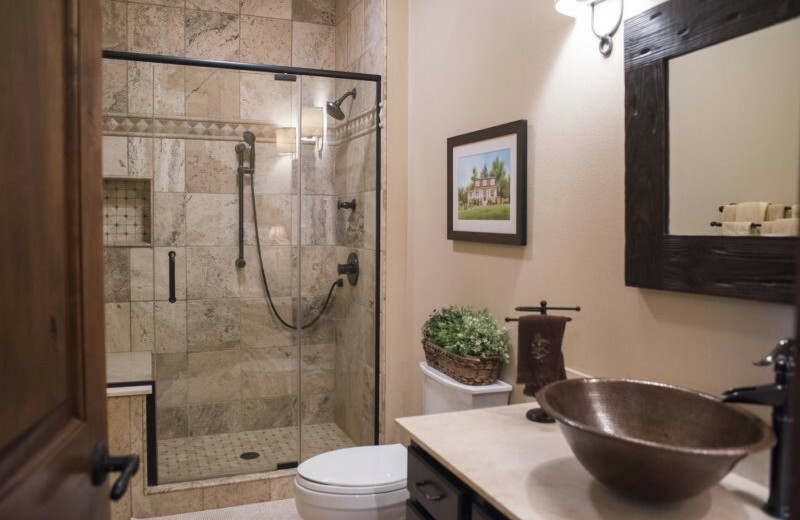 From complete kitchens to gas fireplaces to hot tubs, you'll have everything you need for an unforgettable vacation! The Wisconsin Dells is the ideal destination for any waterpark lover! Head to one of the many nearby water parks when you stay at Sand Country Service Company, including Noah's Ark! Get ready for all of the water fun you can stand. Pack up your swimming suit and towel and get ready for a vacation that you'll never forget! 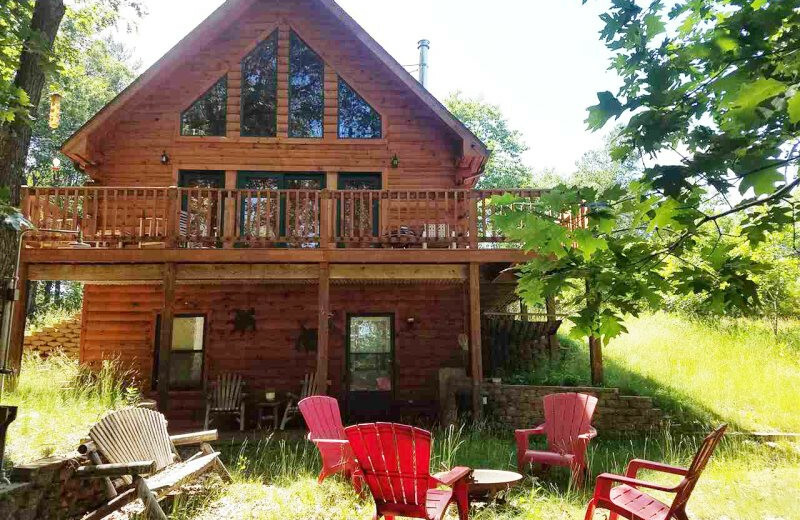 This property is ranked number 2 on Top Wisconsin Dells Waterpark Vacations. Read about it here.